Whether you’re attending a party or just a night on the town, a safe ride home is always in the back of your mind. With Uber and Lyft spreading to new cities regularly it has become a lot easier to put your mind at ease and just enjoy the night. Uber and Lyft both work very similarly. You can download the app on an iPhone (plus on an Android for Lyft), input your credit card so you don’t have to deal with paying the drivers cash, drop a pin and a car is there to pick you up in minutes and take you to your destination. The app makes it easy to tip your drivers, know when they arrive, and know what car they’ll be coming in. Both are safe easy services and typically cheaper than a cab as well. Many wedding guests have began to use these services as a guaranteed safe ride home. It’s never fun decided who’s the designated driver and when attending either your best friends wedding or even your distant cousin. If there’s an open bar all parties are going to want to partake in the fun! Uber and Lyft give groups of 1-6 a safe ride home without any hassle. No need to call the day before or have to leave early. Both apps run 24 hours a day and usually have a car in most popular areas of town. No need to rent a car while traveling or deal with taxis, these services provide a comfortable safe ride home while also saving your wallet a couple bucks. While neither are in Birmingham yet, they are in major surrounding cities such as Nashville and Atlanta and growing quickly. 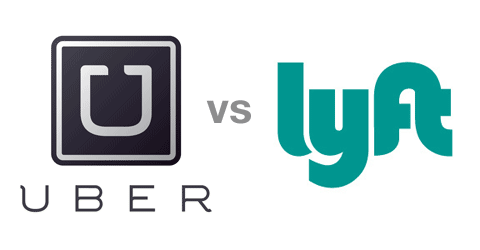 Click these links to find cities that currently offer Uber and Lyft options. 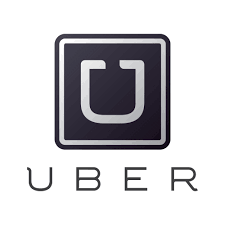 From personal experience with both services the drivers are very nice and usually fairly chatty. They love to hear about your life and where you’re heading as well as making you feel comfortable since most of the cars our their personal cars. All the drivers have extensive background checks done as well as a driving test so there’s no need to worry. 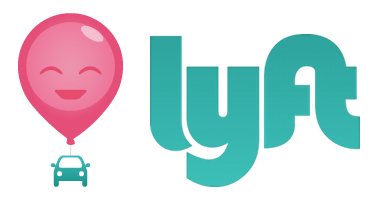 So if you’re heading out this weekend, in one of the cities that Uber and Lyft currently service, to a wedding, girls night out, or just to dinner, don’t worry about who has to drive at the end of the night, trust in Lyft or Uber to give you a safe ride home.